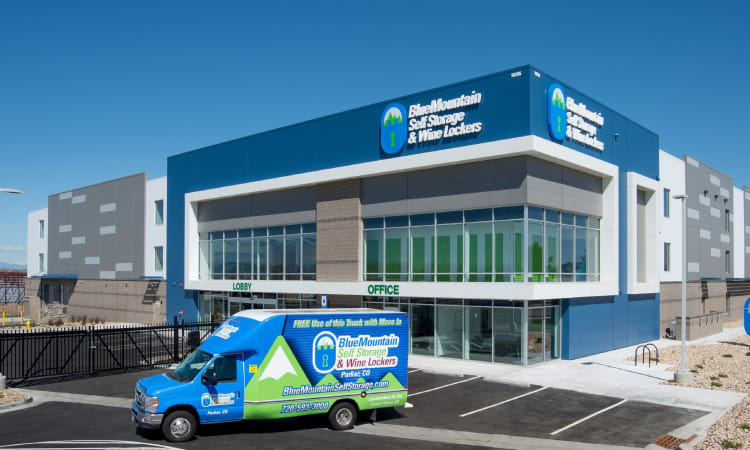 At BlueMountain Self Storage and Wine Lockers, we have designed our self storage facility around the idea that your storage experience should be nothing but easy and enjoyable. 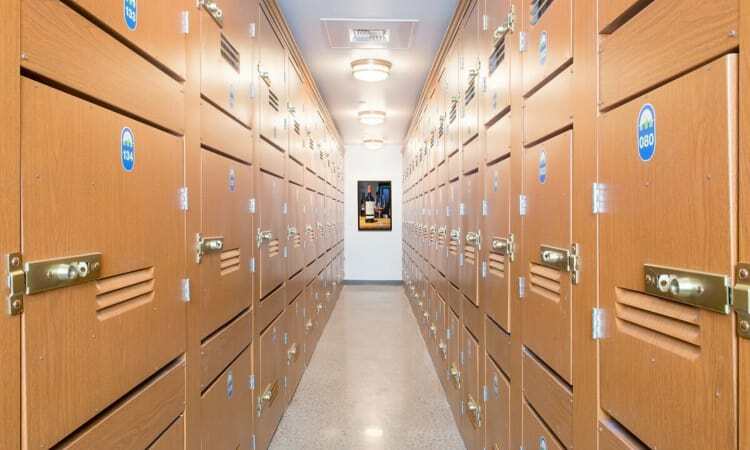 From the concierge service available to you, to the onsite conference rooms and state-of-the-art features, we've paid attention to the finer details that make your experience with BlueMountain Self Storage and Wine Lockers outstanding. 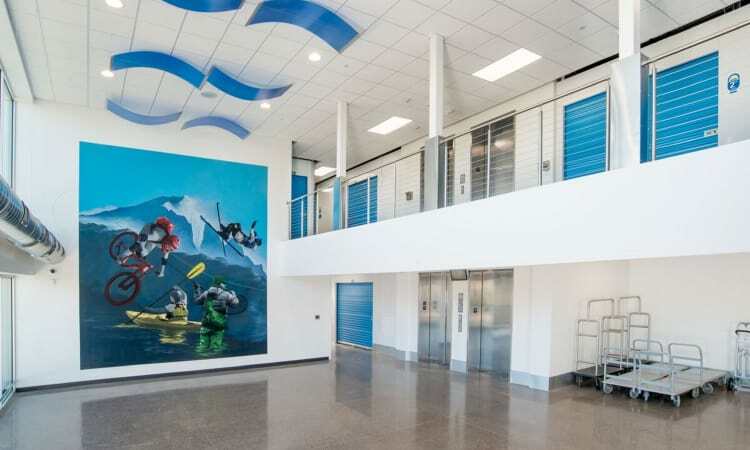 Covered loading and unloading areas make accessing your items easy, no matter the Colorado weather. 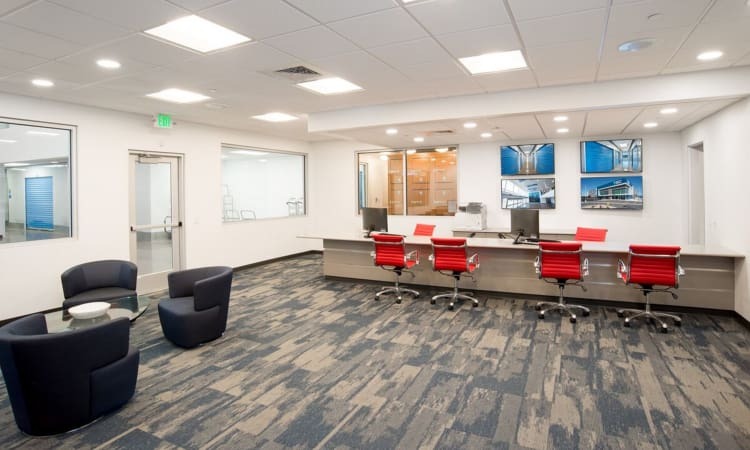 And in addition to your free moving truck and complimentary SecurGuard lock, there are always dollies and carts available to use whenever you need them. 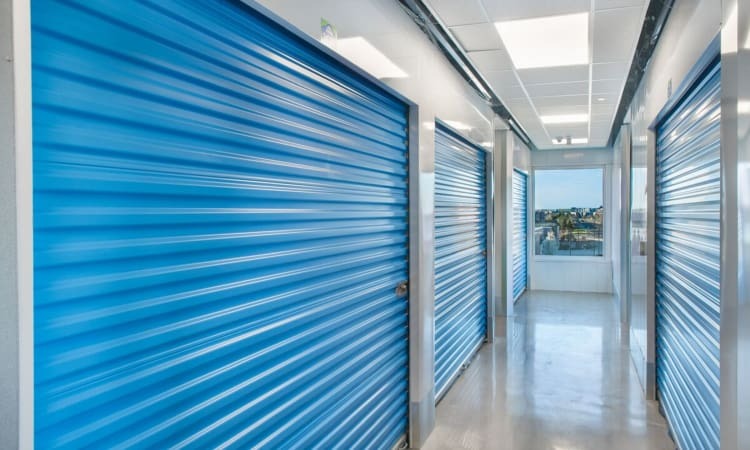 When it comes to self storage in Colorado, we have your every need taken care of.